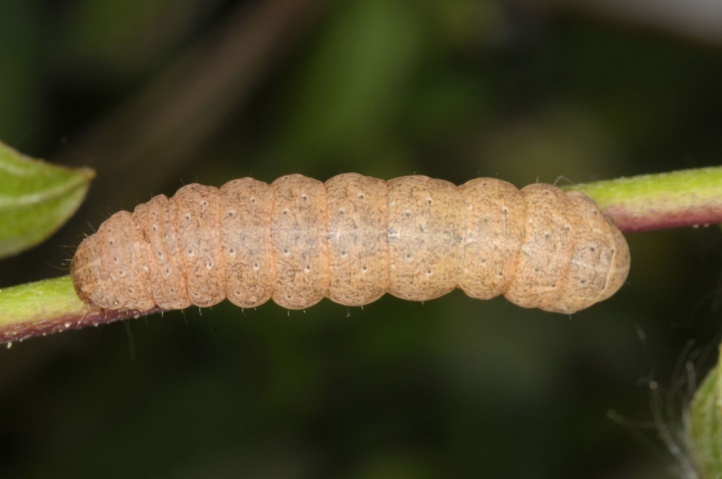 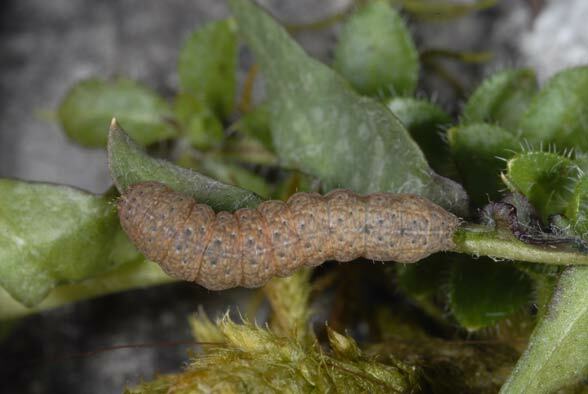 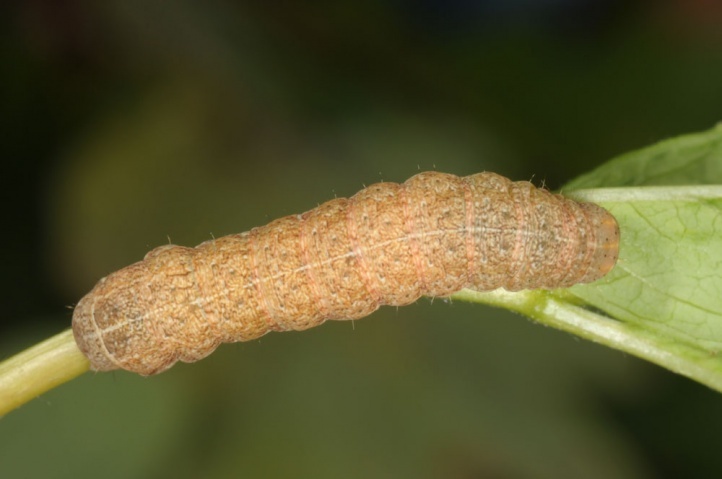 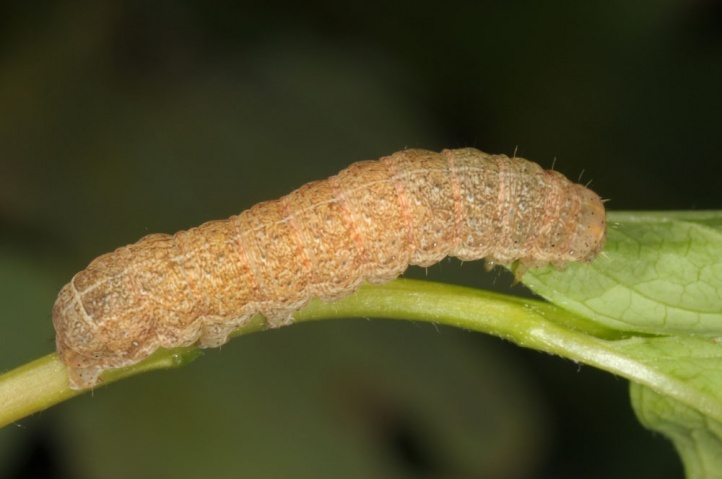 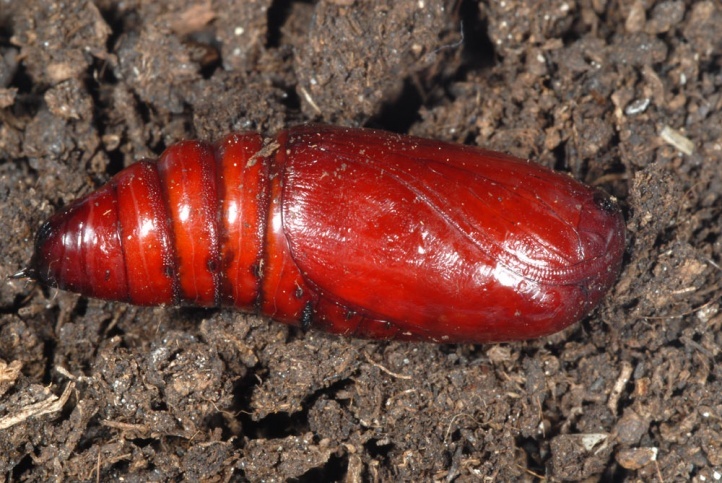 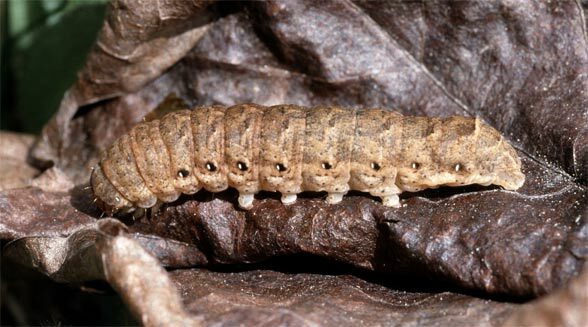 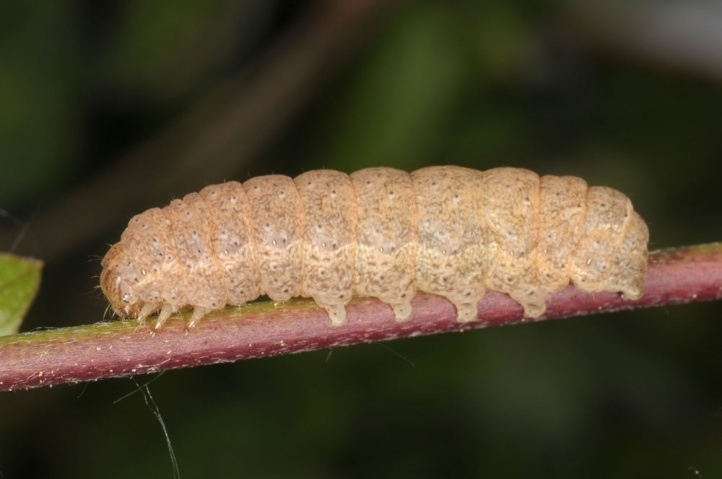 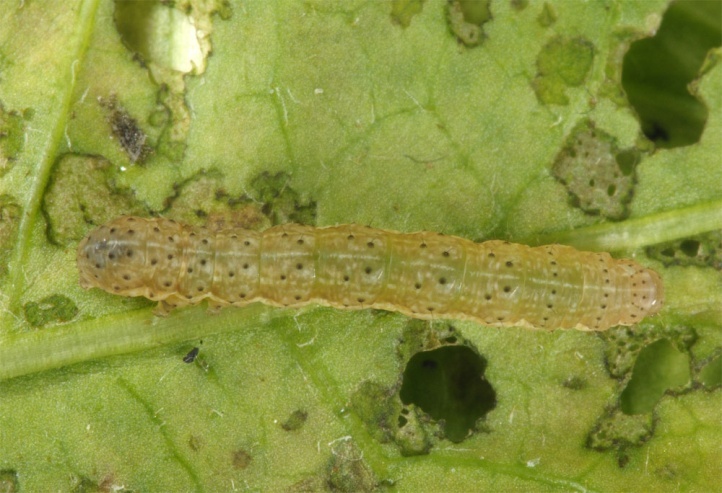 The larvae are polyphagous, in the spring often Rubus and other shrubs. 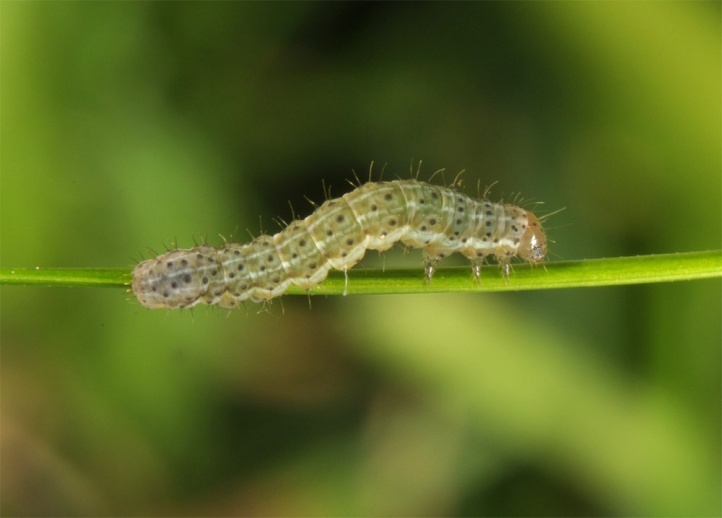 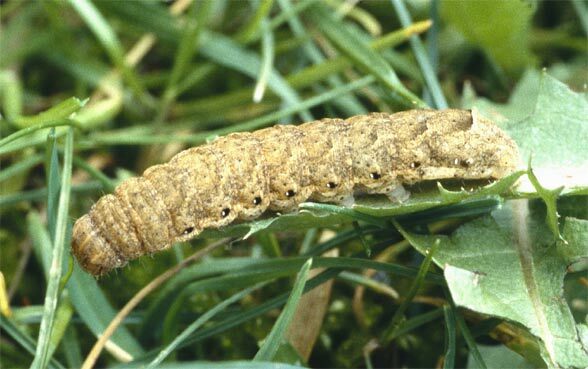 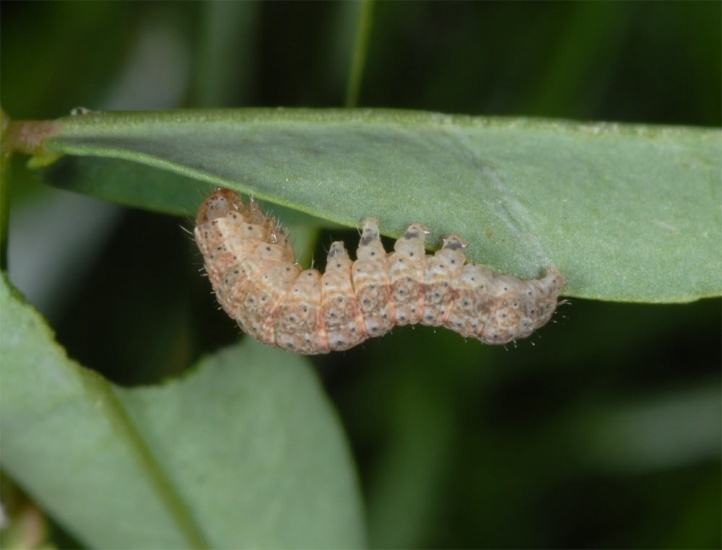 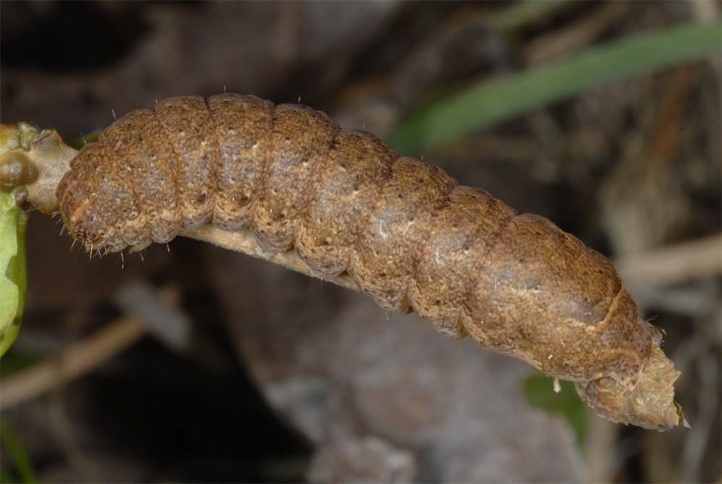 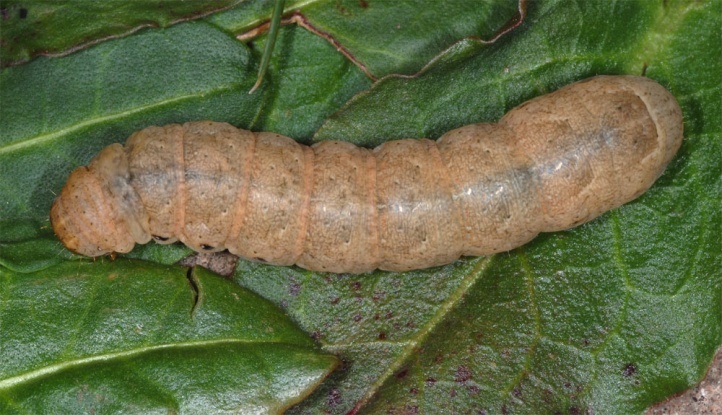 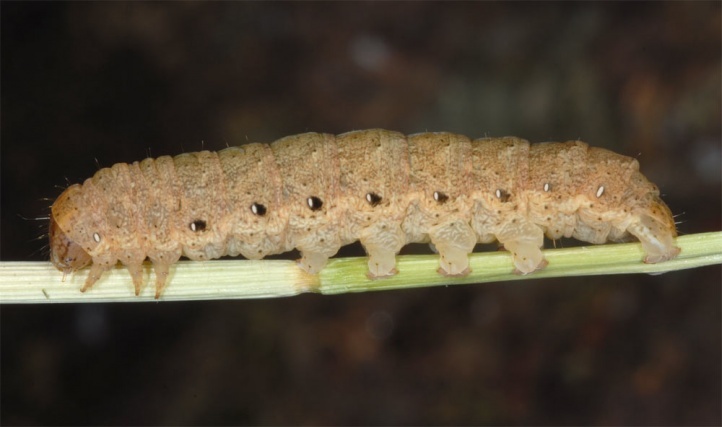 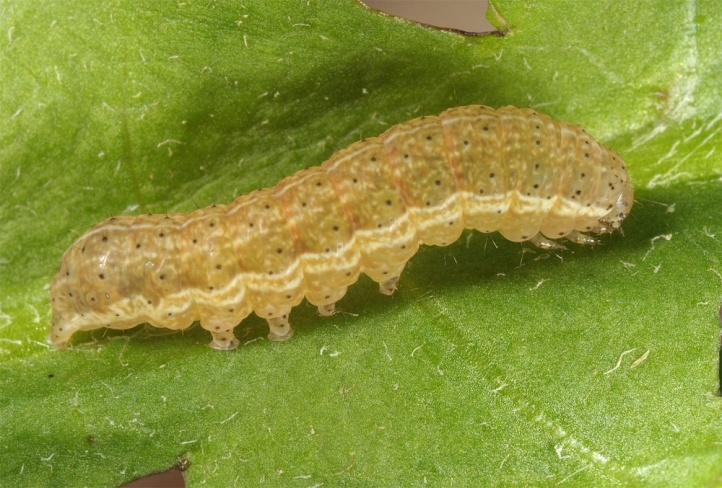 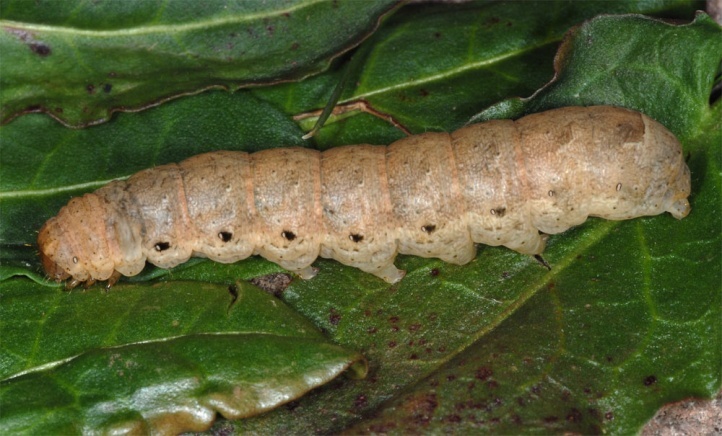 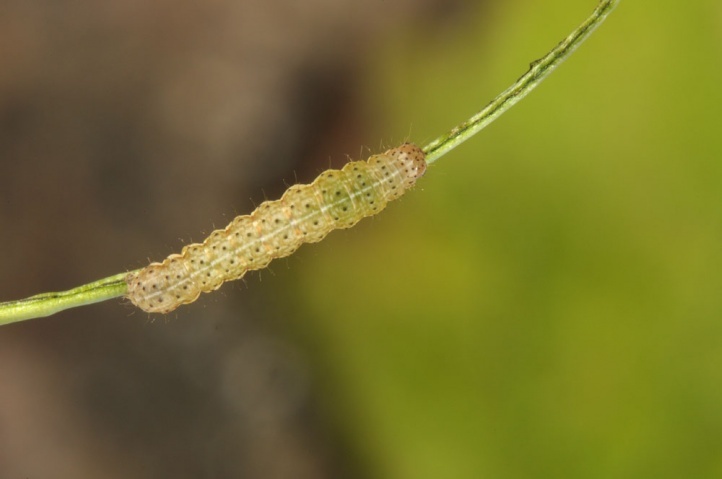 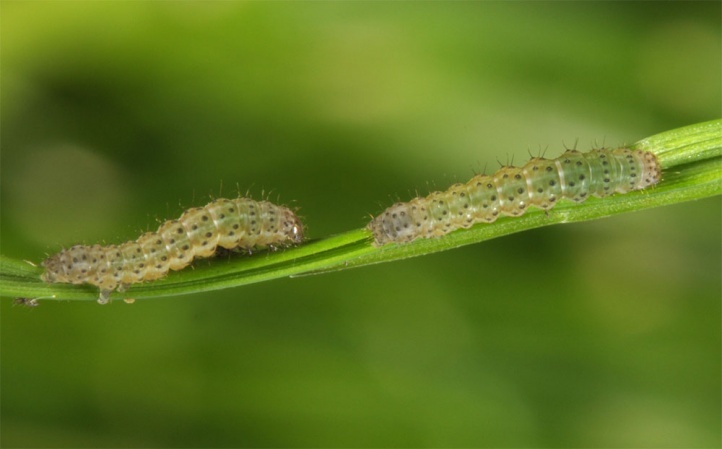 The young caterpillars feed preferredly on grasses. 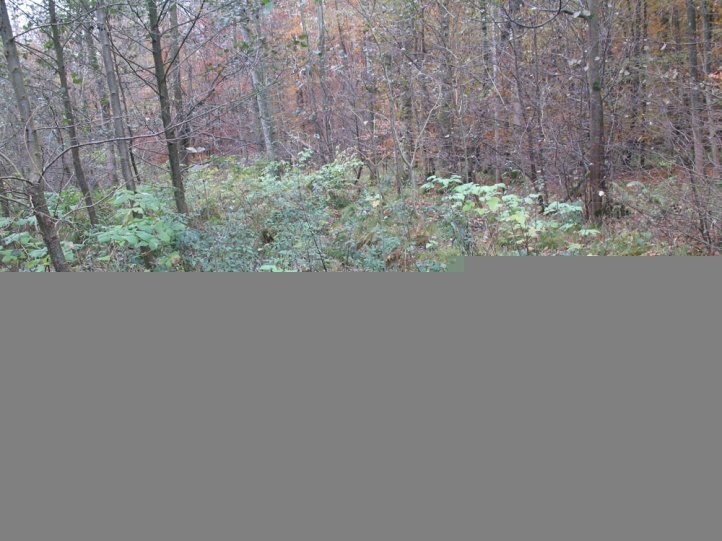 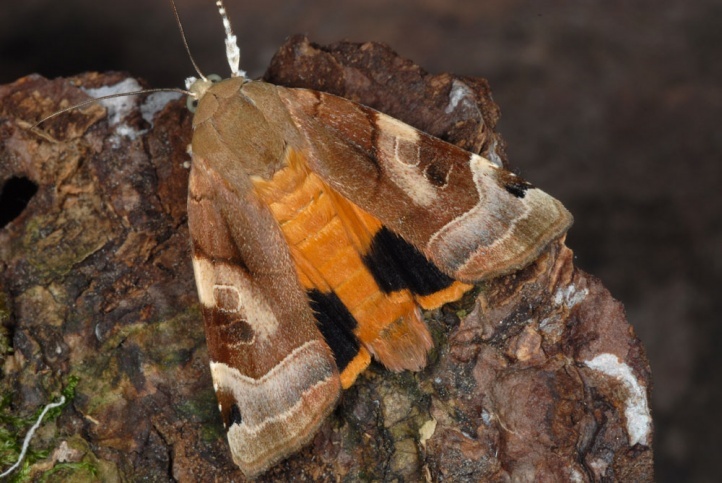 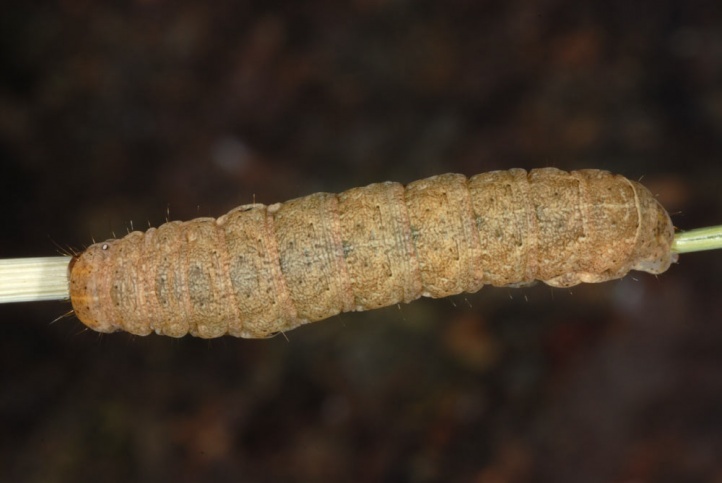 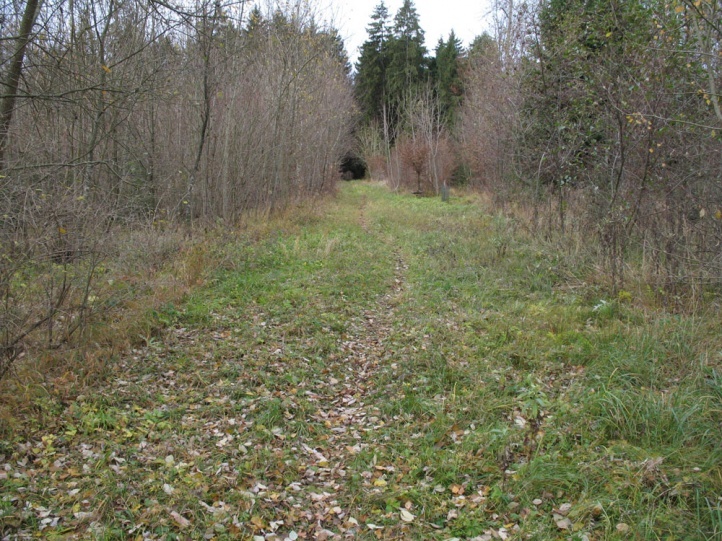 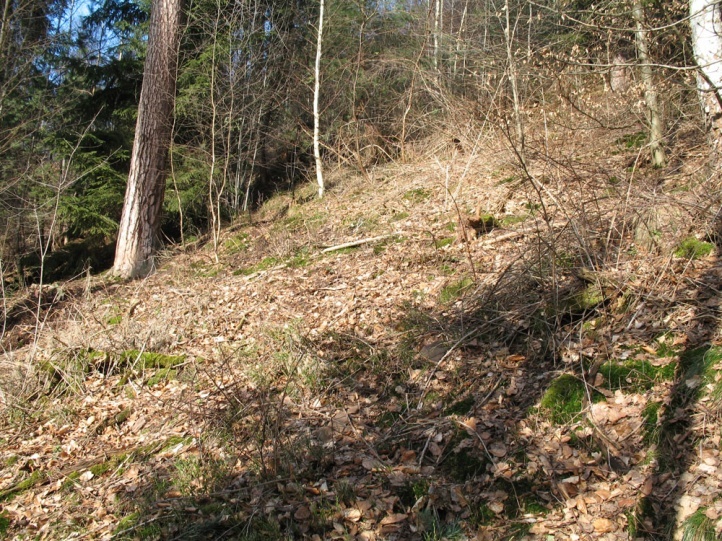 So I met wintered, already feeding caterpillars in clumps of Avenella flexuosa in late February (low Black forest). 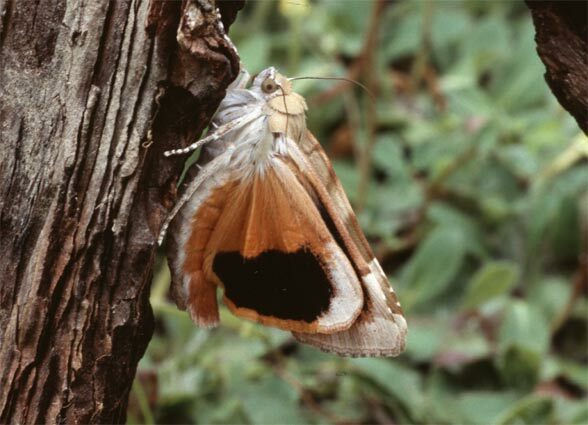 Noctua fimbriata is an ubiquist, but occurs often on forest edges, in woodlands with rich understory and in loose shrub associations. 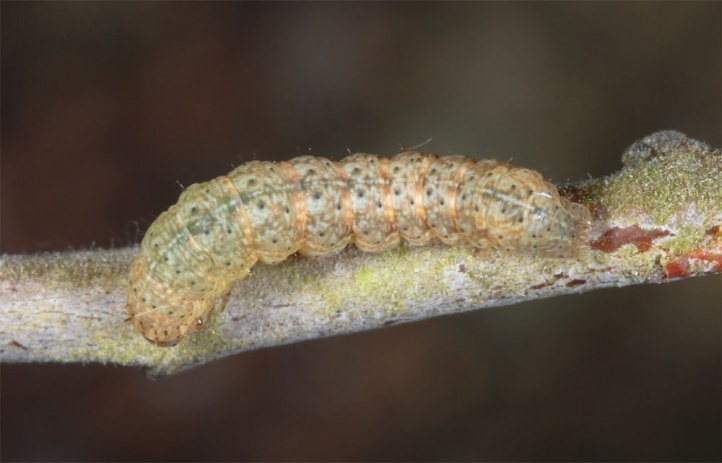 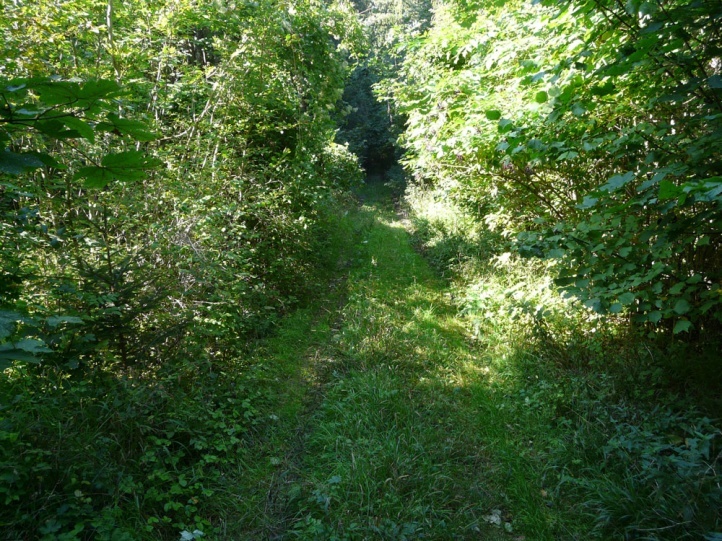 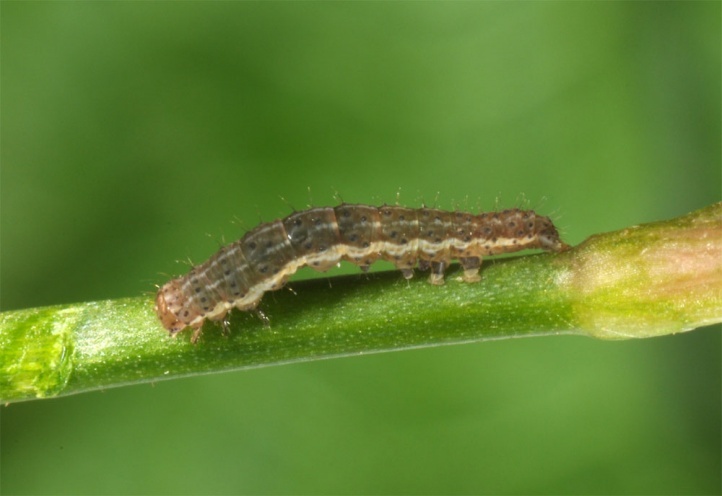 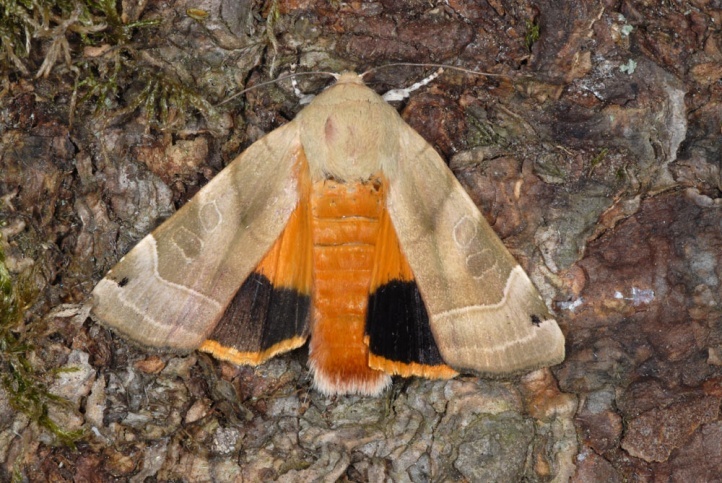 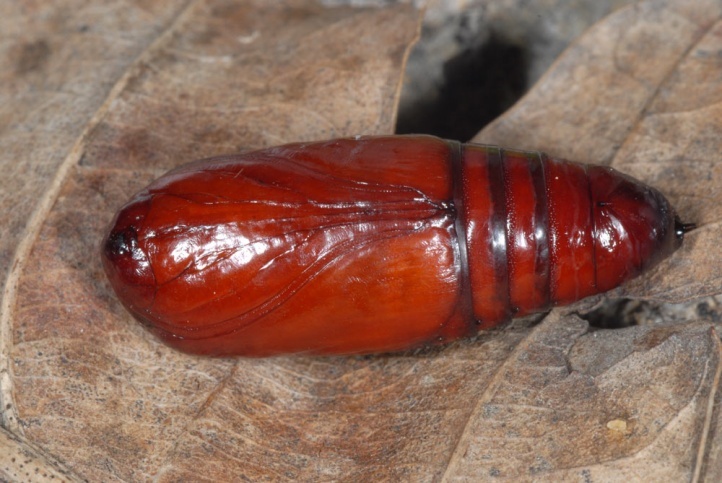 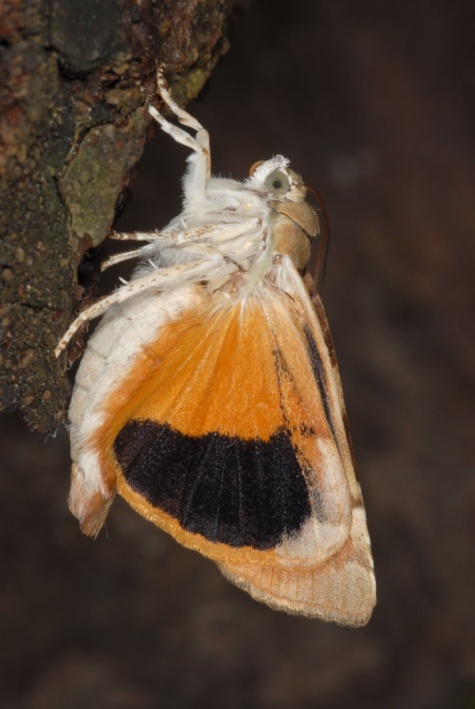 The caterpillar overwinters and can be searched with a pocket lamp in spring (April, early May) when they climb young trees to devour the buds. 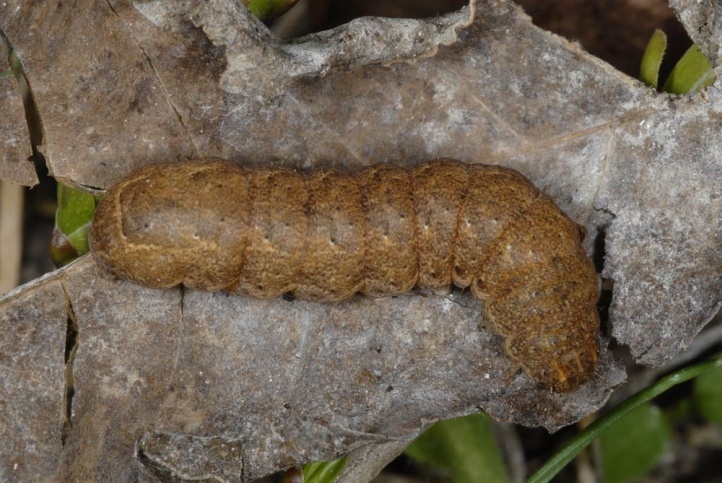 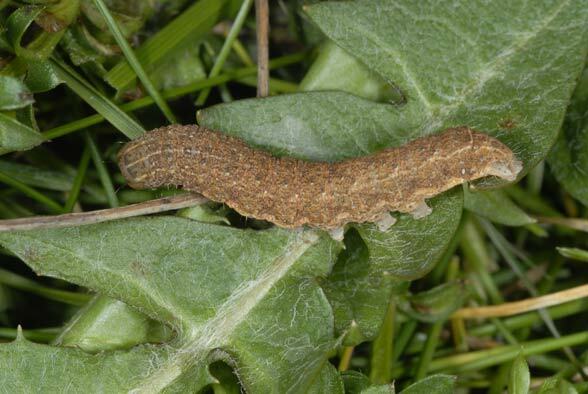 During the day, I found caterpillars in late February or early March under rocks in a xerothermous quarry, under dead leaves in a hedge and at the foot of walls under dead plants. 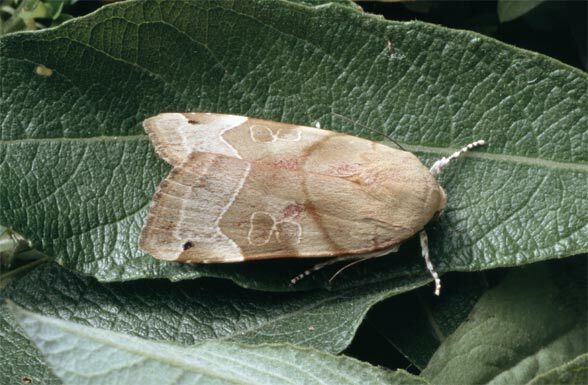 The moths fly in the summer. 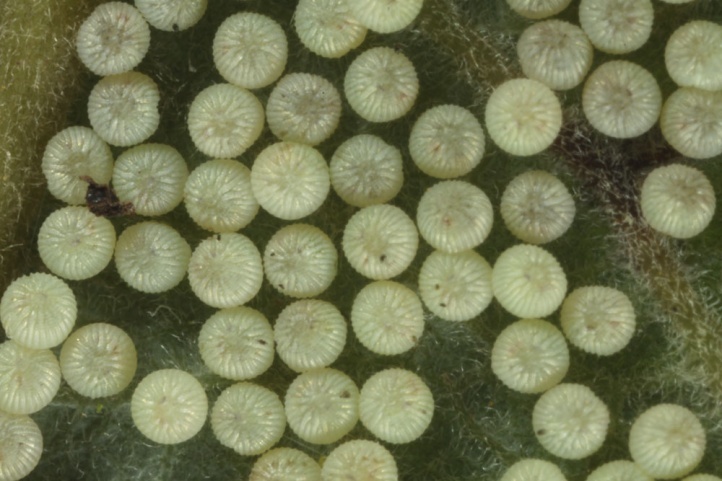 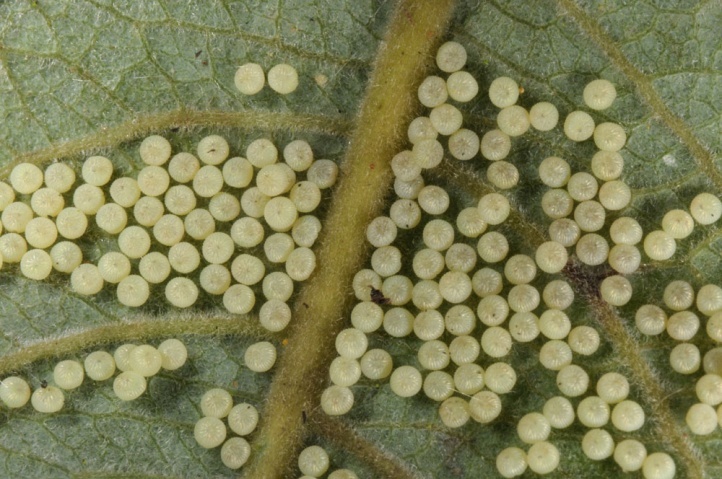 I found eggs in September at leaf undersides of Salix cinerea. 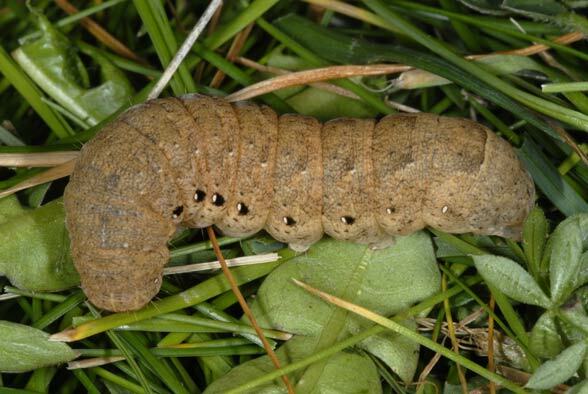 In the autumn the caterpillars usually appear only in the course of October when tapping the herbaceous layer. 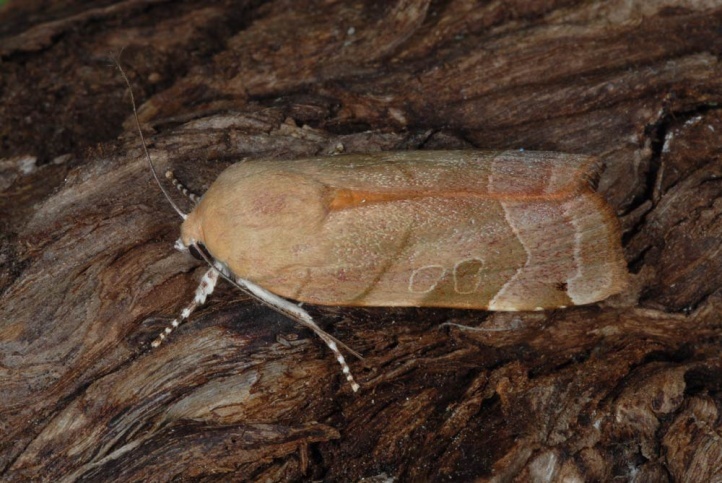 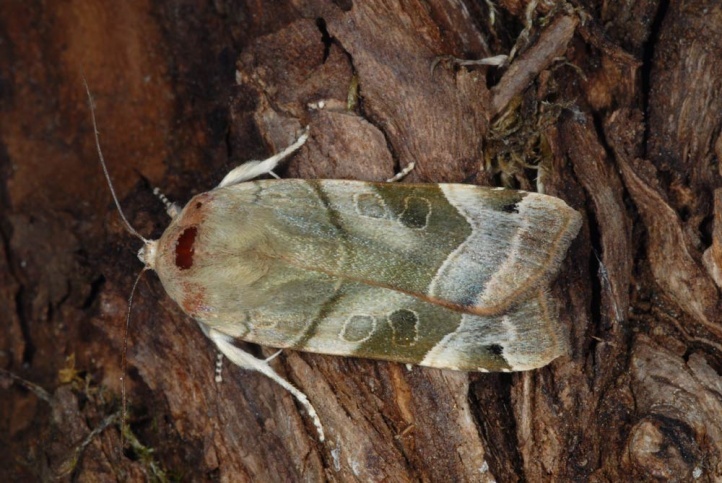 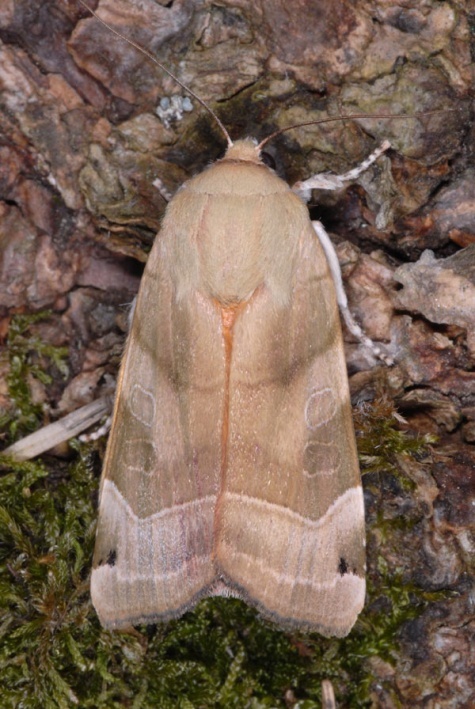 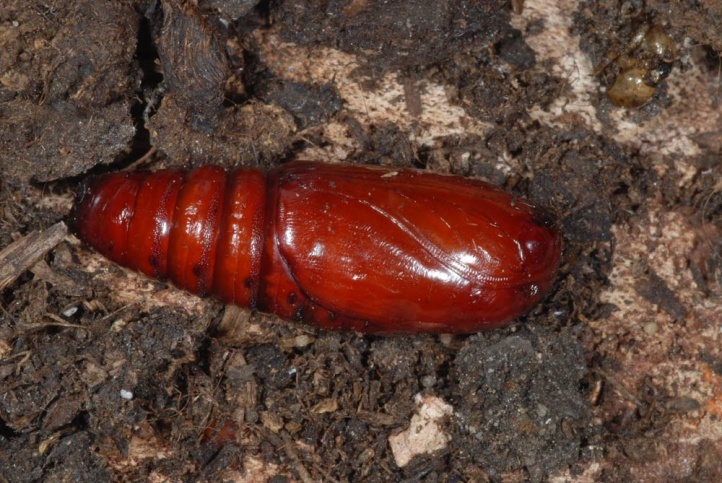 Noctua fimbriata is common and not threatened. 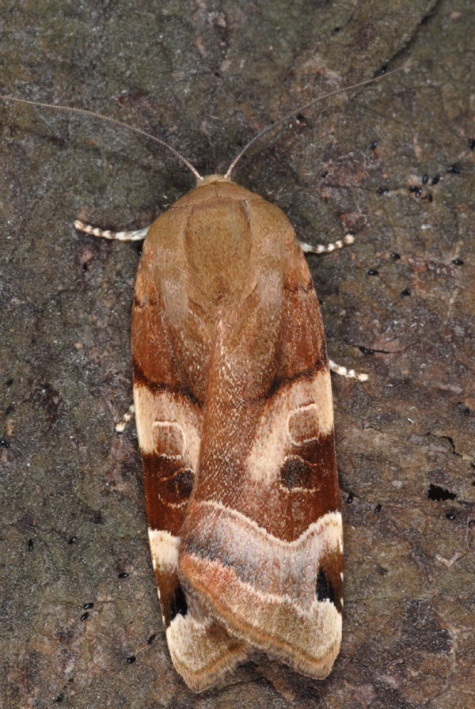 The distribution extends across much of Europe and at least Western Asia.